Respected litigators. Committed advisors. Fields Howell is a full-service insurance coverage, defense, and reinsurance law firm. Our firm’s philosophy is that results are defined by client satisfaction. We constantly work to create long-term, mutually beneficial relationships that extend beyond the management of each specific assignment. Our proven history of problem solving professional knowledge and the ability to provide individualized attention to our clients make us some of the most respected insurance coverage and defense experts in the market. Respected litigators. Committed advisors. Fields Howell is a full-service insurance and reinsurance coverage and defense law firm. We believe that results are defined by client satisfaction. 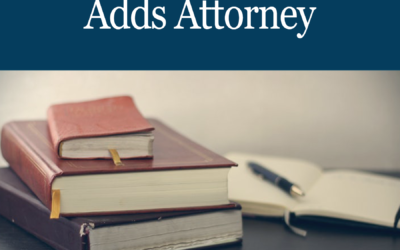 Our attorneys constantly work to create long-term, mutually beneficial relationships that extend beyond the management of each specific assignment. Our professional knowledge, proven history of problem solving, and ability to provide individualized attention to our clients rank us among the most respected firms in the market. Fields Howell attorney Rachel E. Hudgins became the newest member of the U.S. Virgin Islands Bar last week. 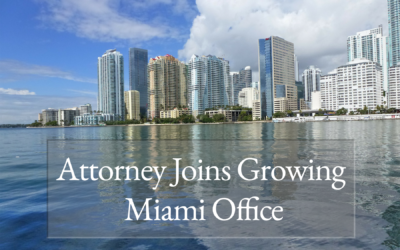 This admission will allow the firm to continue expanding its work in the Caribbean. Fields Howell attorneys are licensed to practice in a number of states throughout the east coast and midwest. Our attorneys are also granted pro hac vice admission to practice in jurisdictions across the country. Throughout its fifteen year history, Fields Howell attorneys have handled matters in all fifty states, many U.S. territories, and in Latin American nations.